Medicare is confusing. If you're 65 and still working, have private, employer based or union insurance, you might ask,"Should I sign up for Medicare Part B? 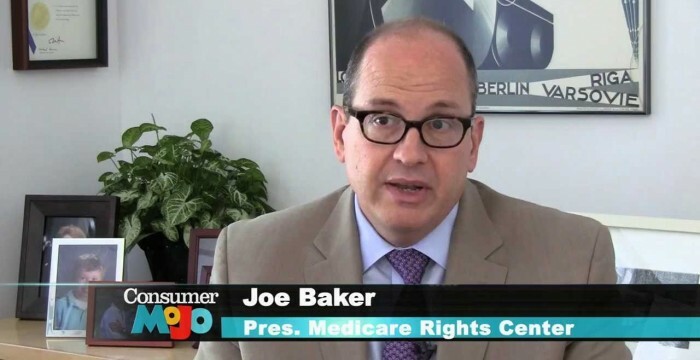 Joe Baker, President of the Medicare Rights Center explains what you need to know. We report honestly to make money matters clear. We cover credit, money, college loans and student savings, 55 Plus issues, immigration, travel, mortgages and more. This entry was posted in medicare supplement and tagged Barbara Nevins, Barbara Nevins Taylor, ConsumerMojo, Health Insurance, Joe Baker, medicare, medicare part b, Medicare Part B at 65, Medicare Rights Center, retirement and Medicare. Bookmark the permalink.